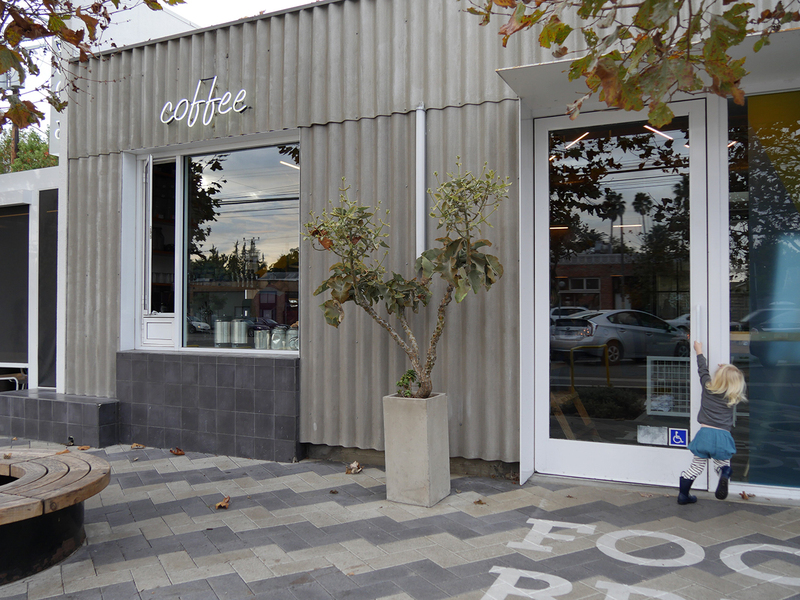 If you show up to Superba Food & Bread in Venice on a weekend around 7.30am / 8.00am, you’ll be sure to find all the neighborhood strollers (and a few dogs) parked outside, while kids (most still in their pjs) enjoy an early morning snack inside with their groggy parents. 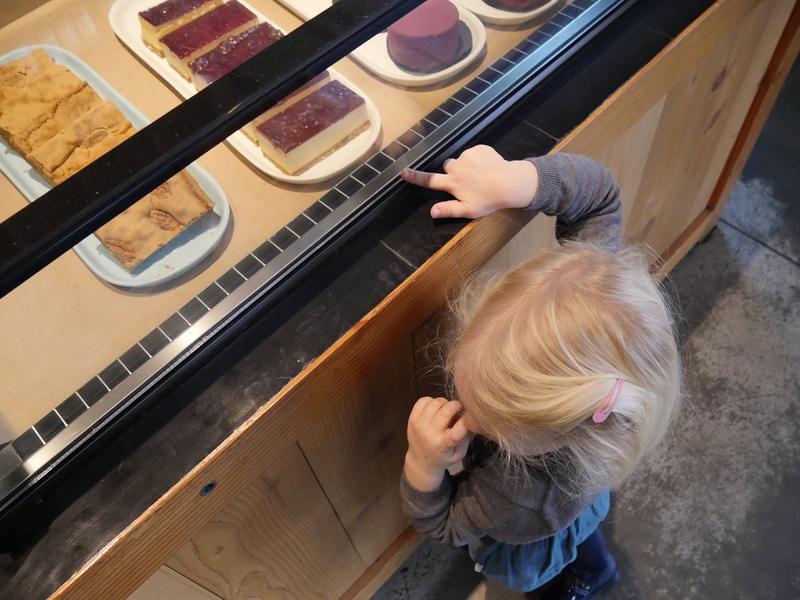 Not only is their coffee and pastry bar one of the best in town, but the vibe is so leisure that its considered appropriate to bring your energetic kids along at any time of day. Formerly an auto body shop, the converted space reminds of its previous lifetime with exposed industrial steel and concrete flooring. The open kitchen behind glass windows reminds of the auto-body shop, with the cooks / food mechanics busy sprinkling chives on poached eggs and tossing dough in the air before baking the loaves. Its an entertaining and educational show for kids to watch, while waiting for your meal to come out from behind the wallpapered swing door. 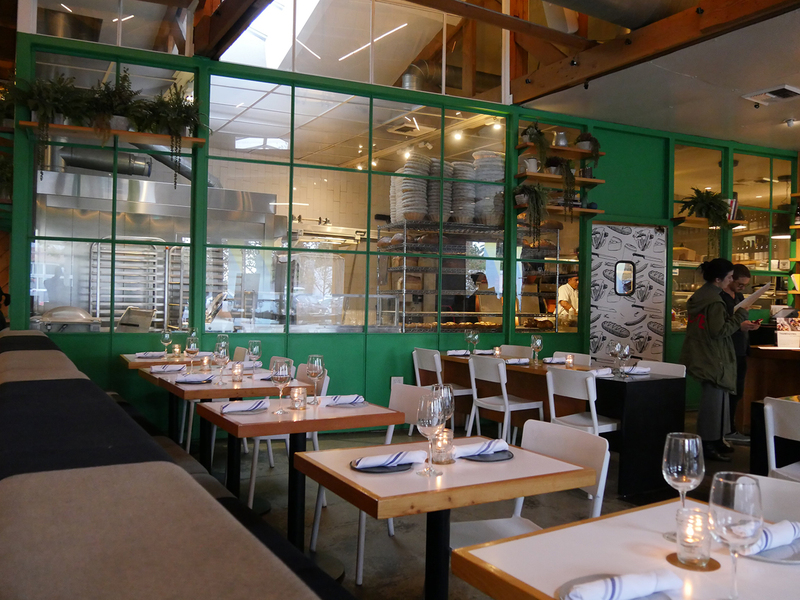 Not only has Superba mastered their breakfast and brunch menu, their lunch and dinners are equally out-of-this-world. 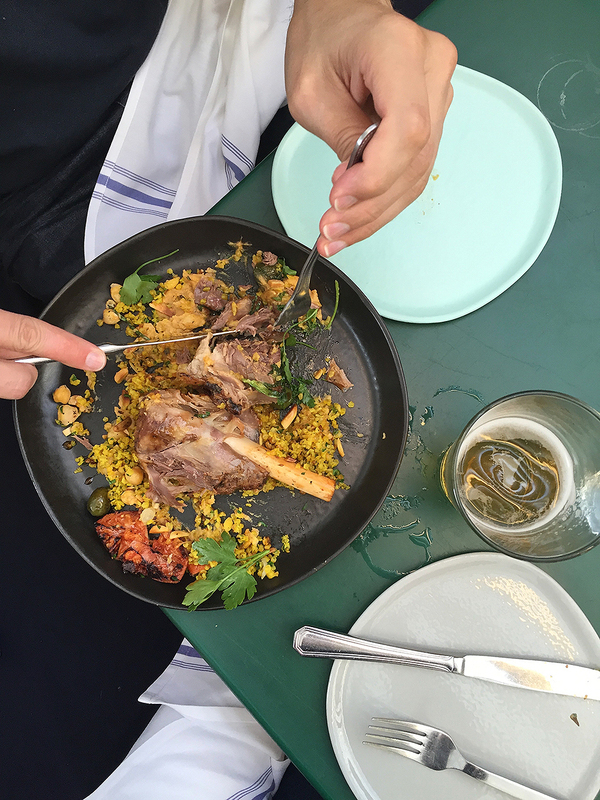 Meaning, the ingredients are simple and earthy, but paired with just the right aromas to make each bite an epicurean delight. 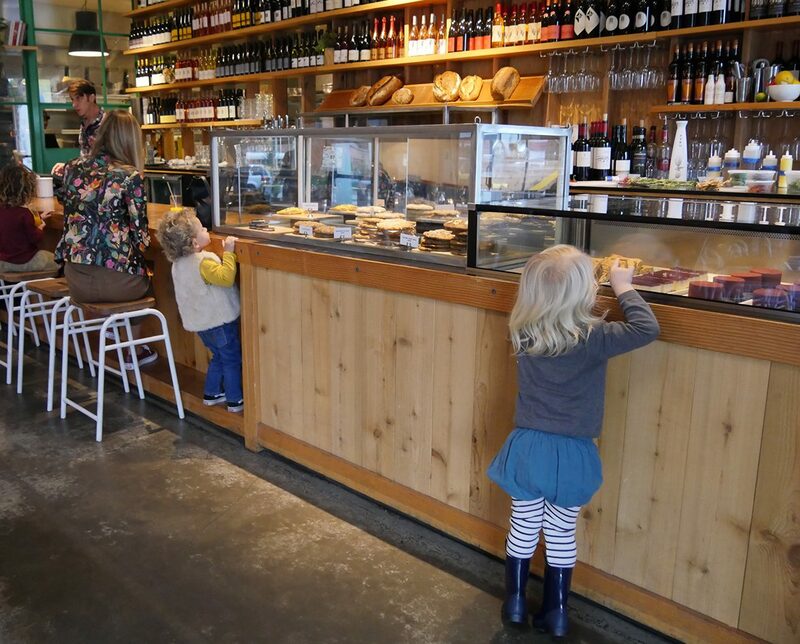 And the fact that you can bring your kids unapologetically at any time of day or night makes this a hip hotspot among locals. As casual as this place feels, there is a lot of emphasis put on the details, casually. For example, they have uniquely shaped and colored dinnerware made by a company of craftsmen called Haand. So special! And I leave so inspired to improve my cooking skills for comfort foods (they make it look simple, but I know its not)!